The hands are often neglected when it comes to sun safe clothing, yet they are one of the most exposed parts of the body to UV radiation. 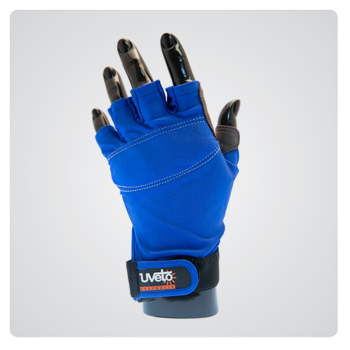 UVeto Australia’s Sun Safe Gloves are made from lightweight fabric that is perfect for the hot summer months. 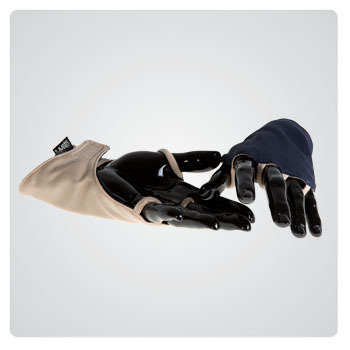 Both the Sun Safe Gloves and the Backhanders are designed specifically to protect the back of the hand from harmful UV and are well suited for outdoor activities like lawn bowls or while at the beach. 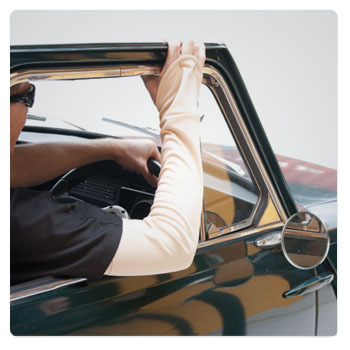 The Add-A-Sleeve protects both the hands and the arm and is the perfect sun safe accessory to be worn with short sleeve shirts. 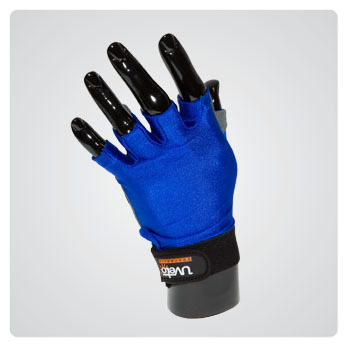 All our gloves are made from 50+ UPF fabric, for more information on UV radiation protection Click Here.